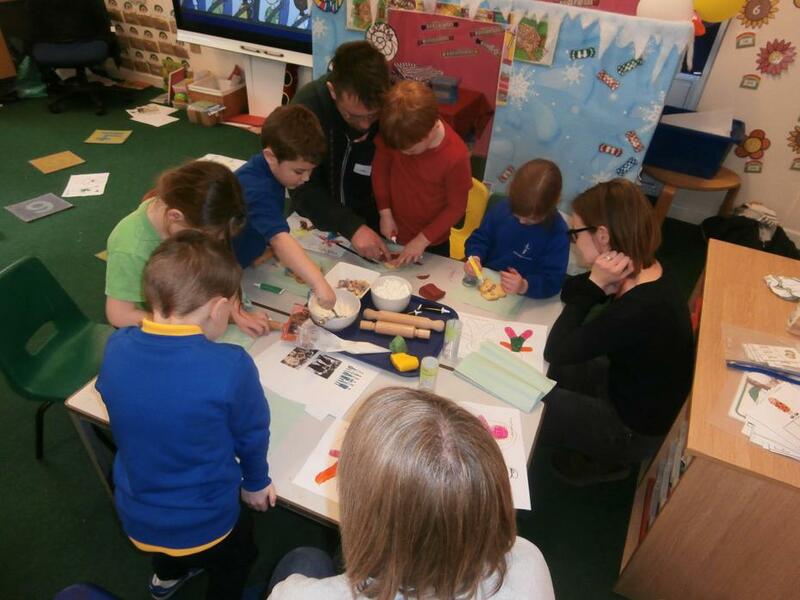 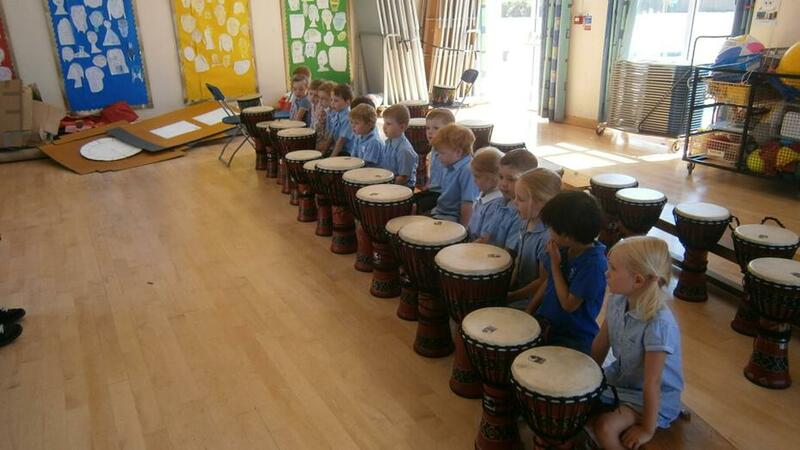 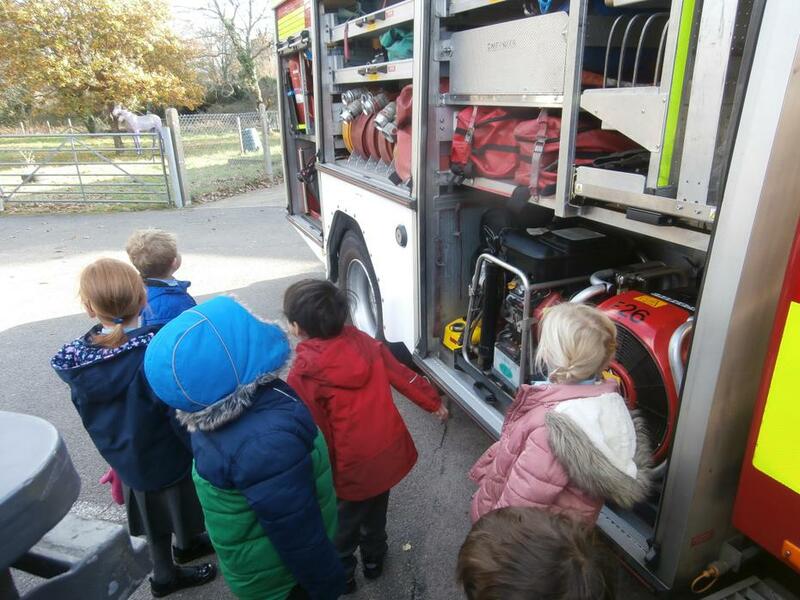 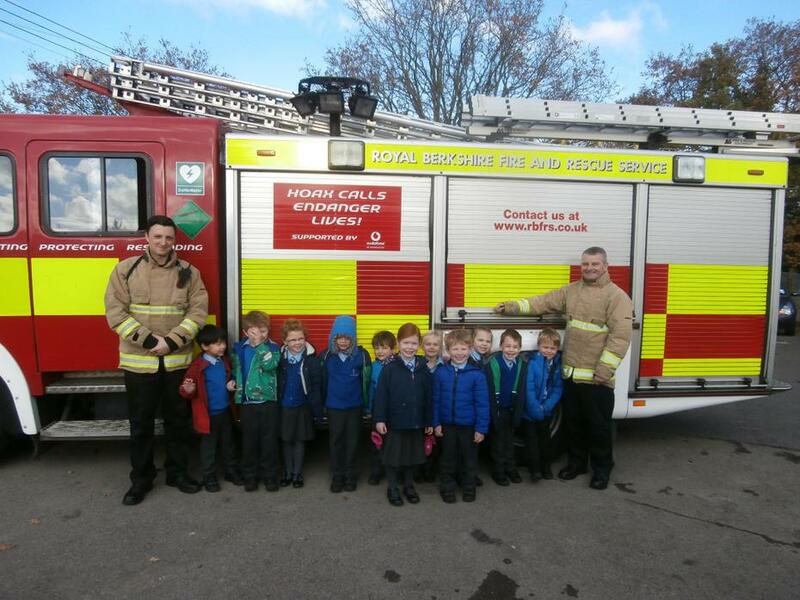 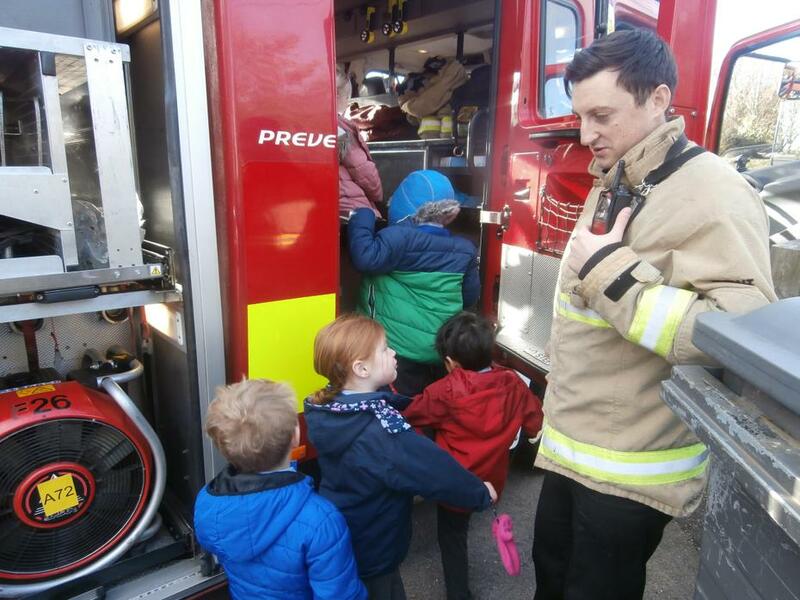 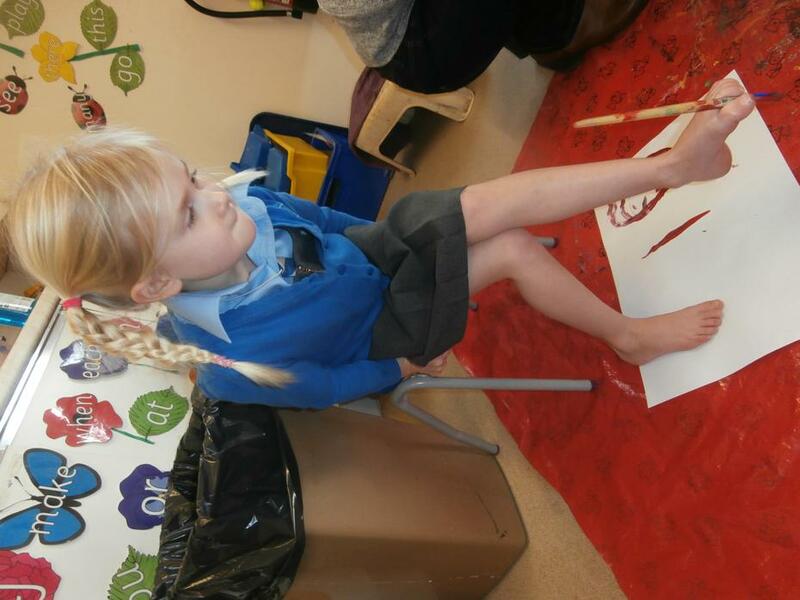 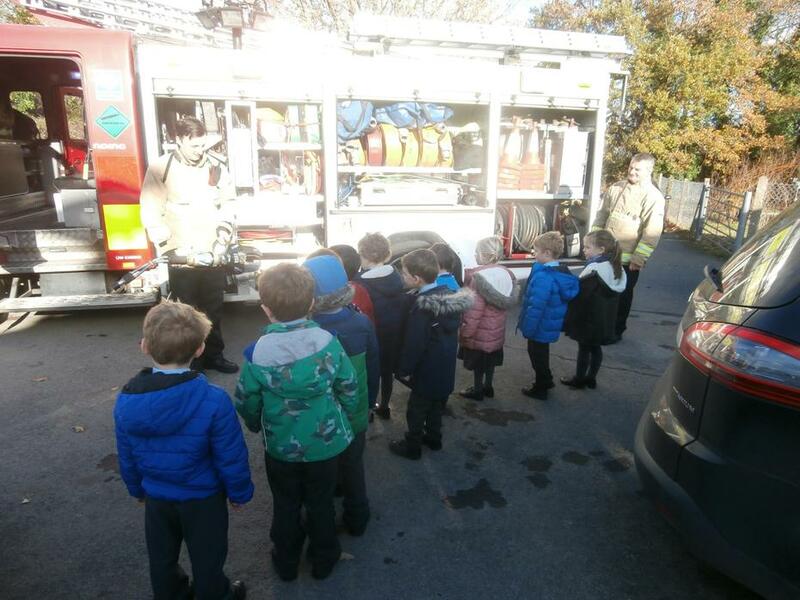 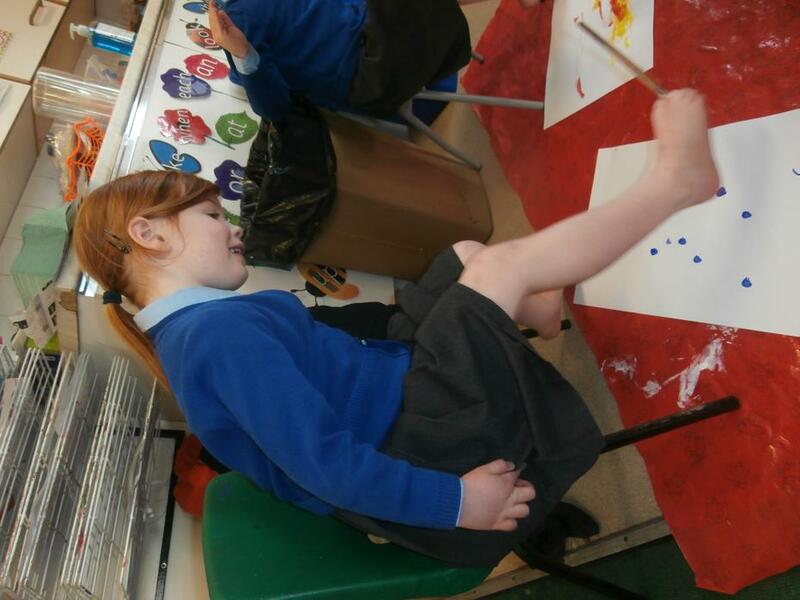 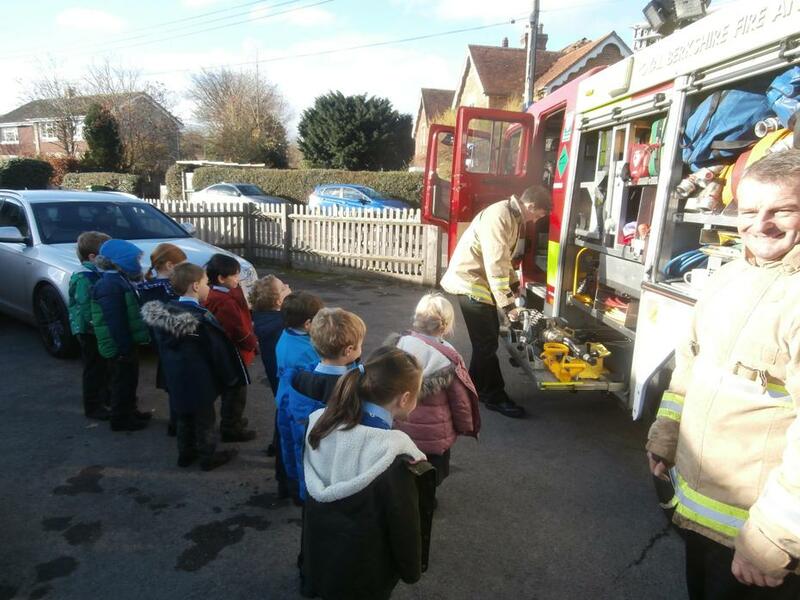 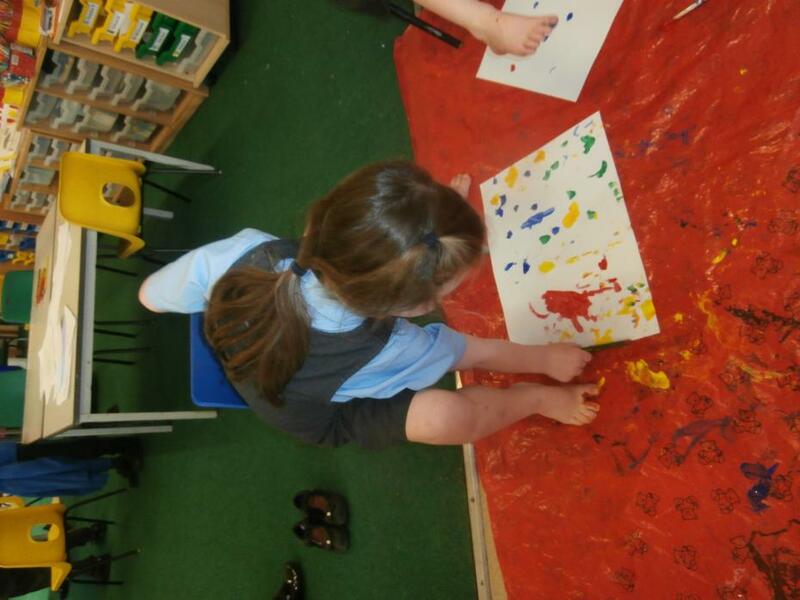 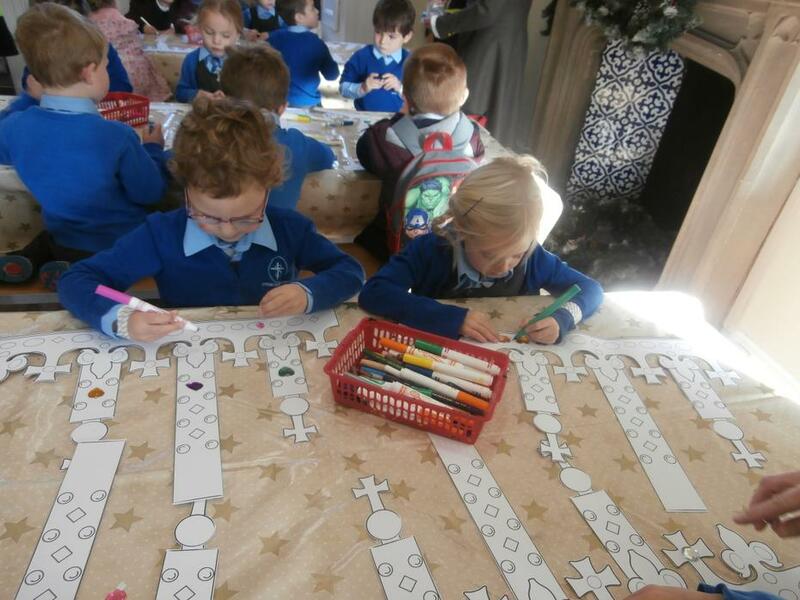 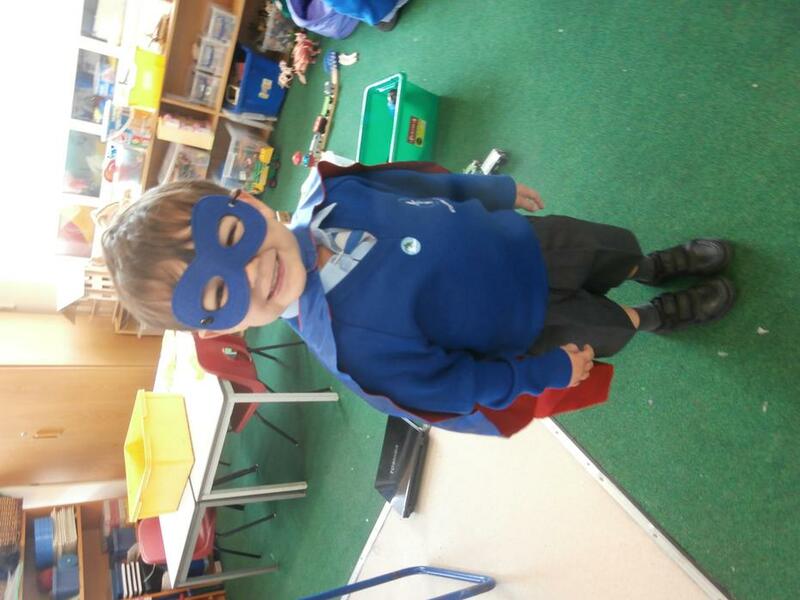 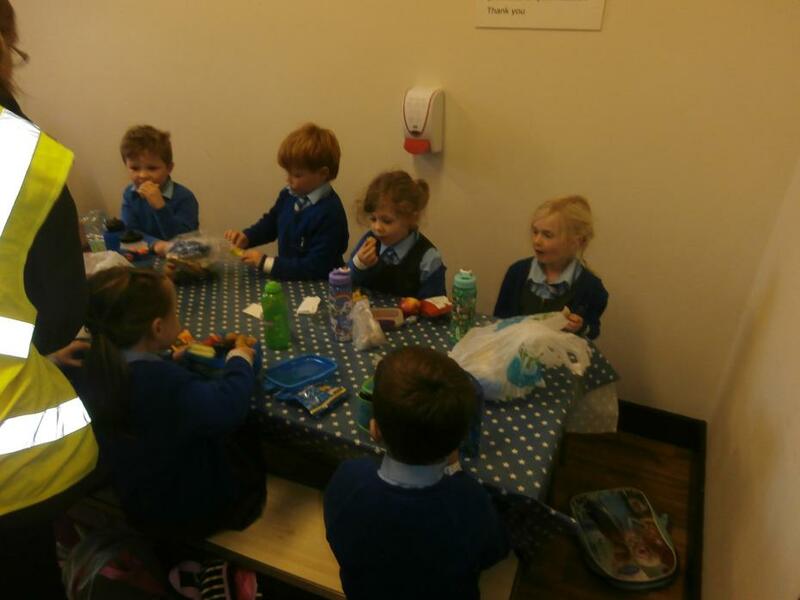 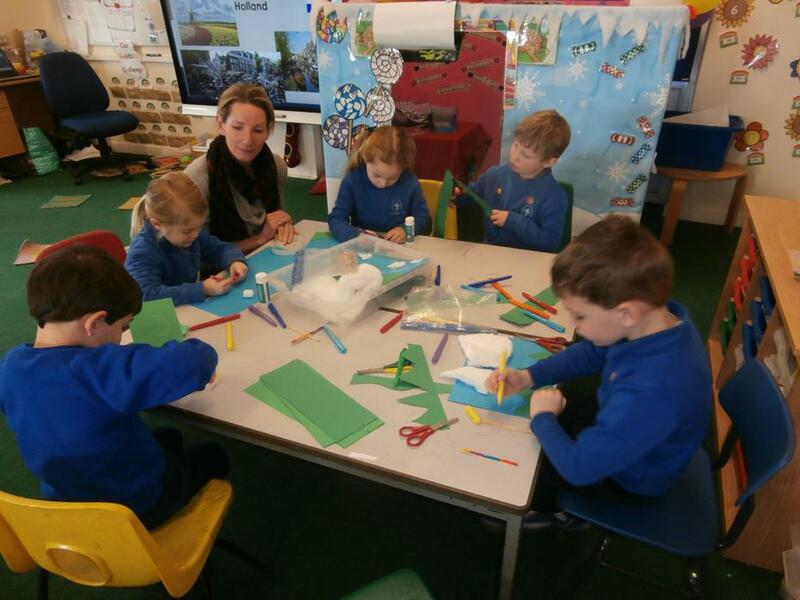 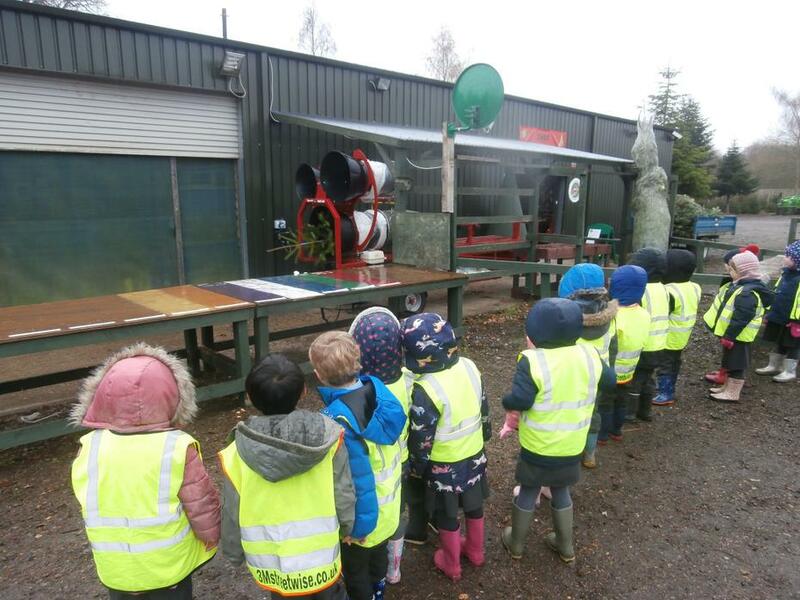 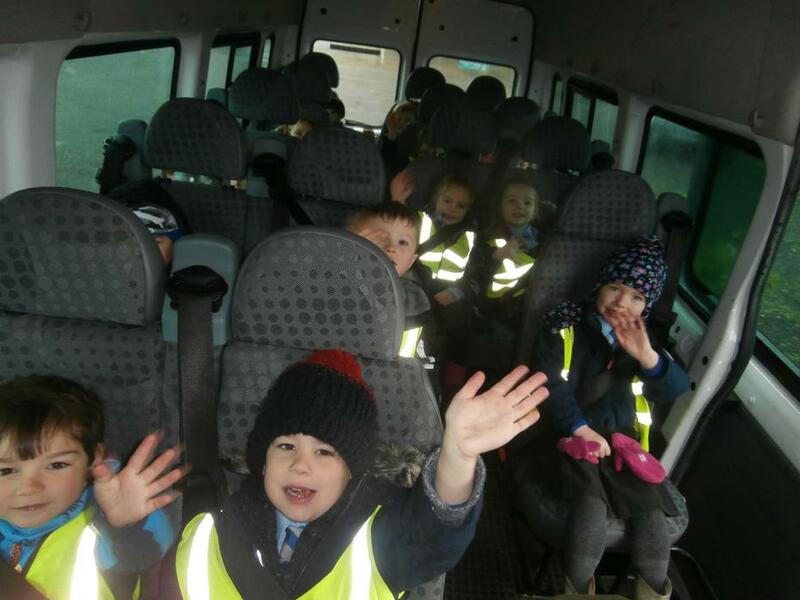 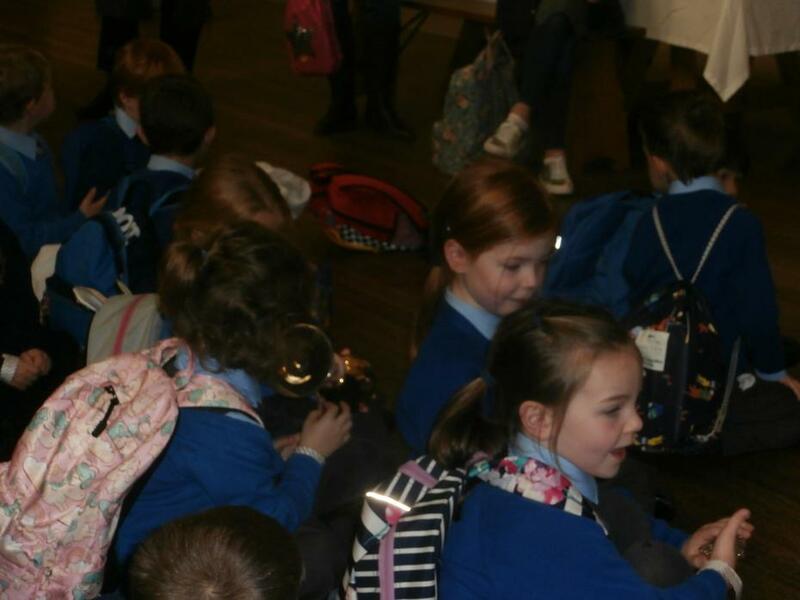 Acorn Class are our Early Years children, we follow the Early Years Foundation Stage (EYFS) Curriculum. 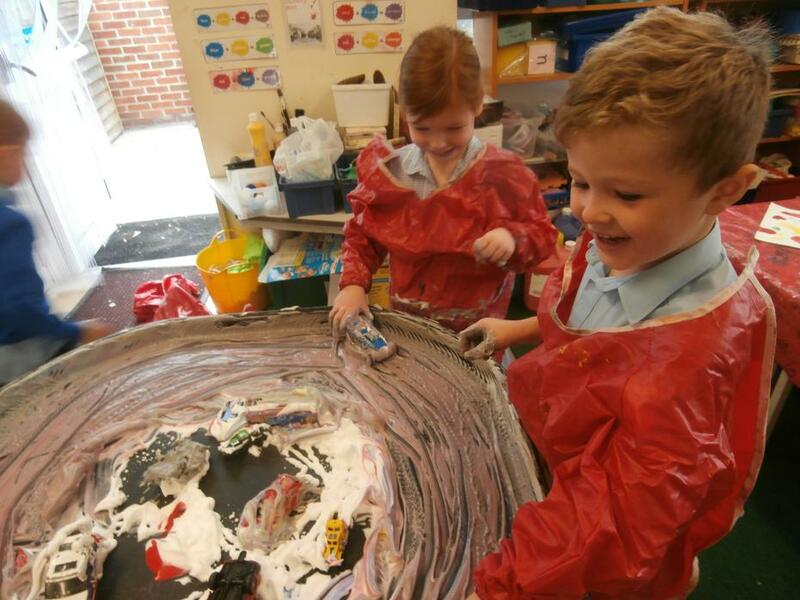 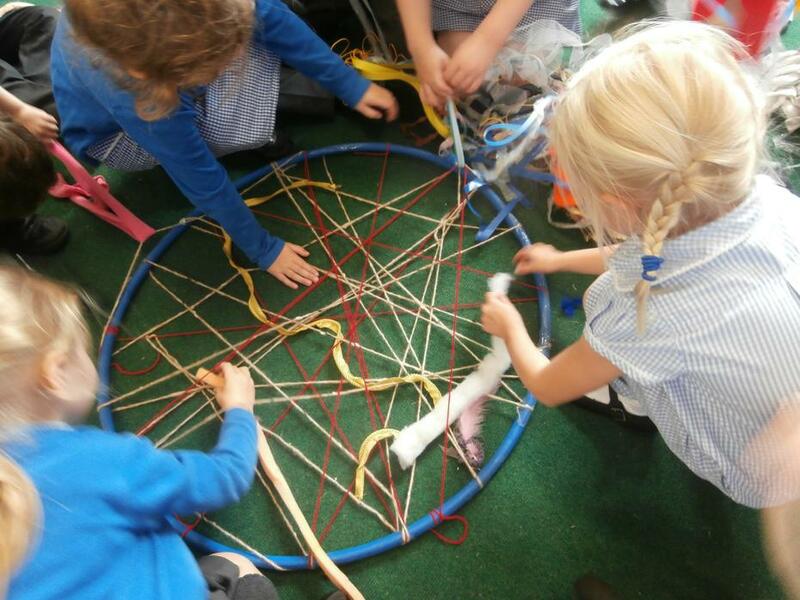 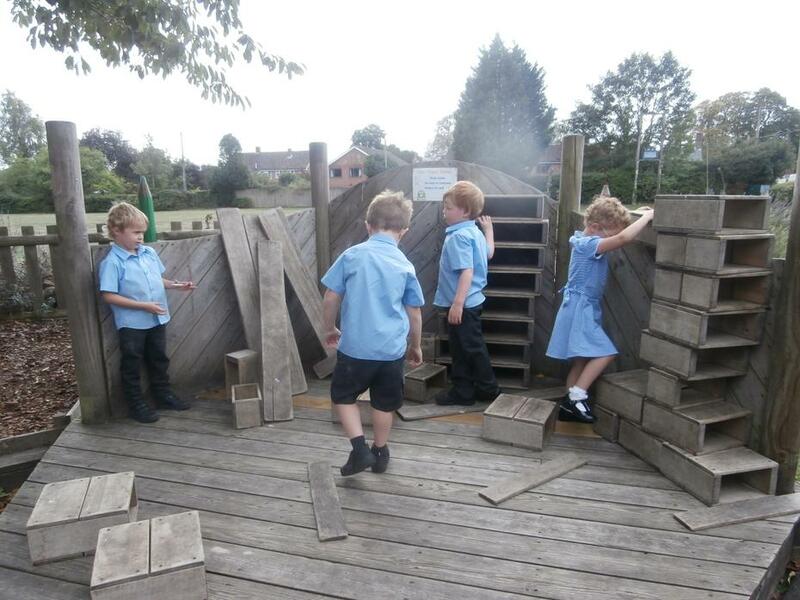 Play is central to our learning. 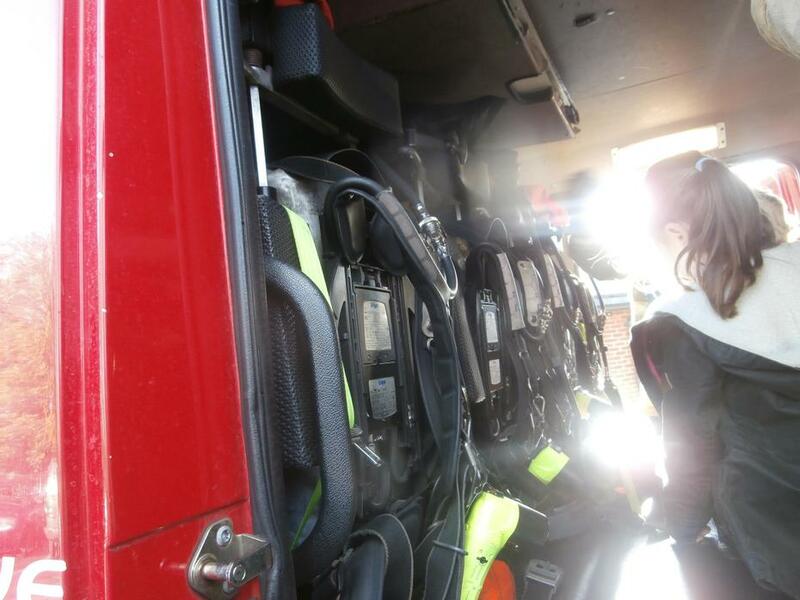 It allows us to develop new knowledge, understanding and skills, whilst providing rich opportunities to consolidate and practise what we know and can do. 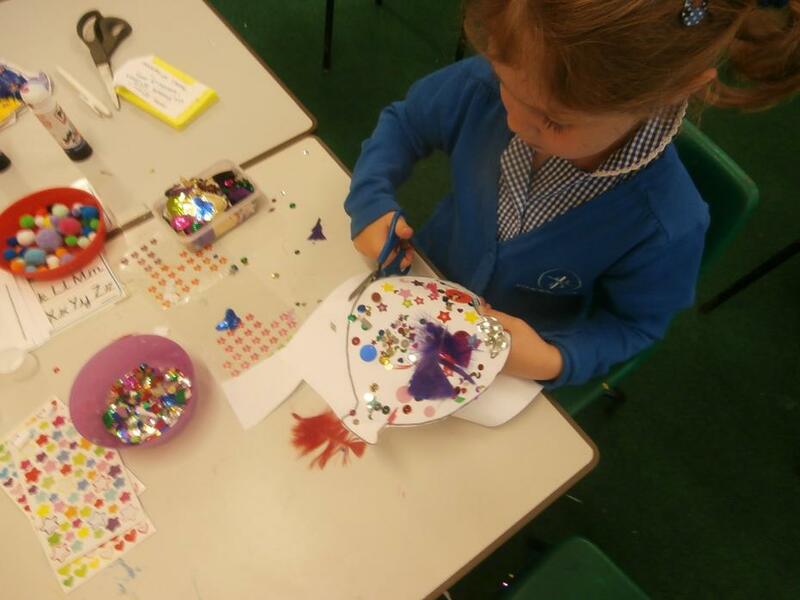 Our Acorn class teacher is Mrs Kane on a Monday, Tuesday, Thursday and Friday and Mrs Slater on a Wednesday. 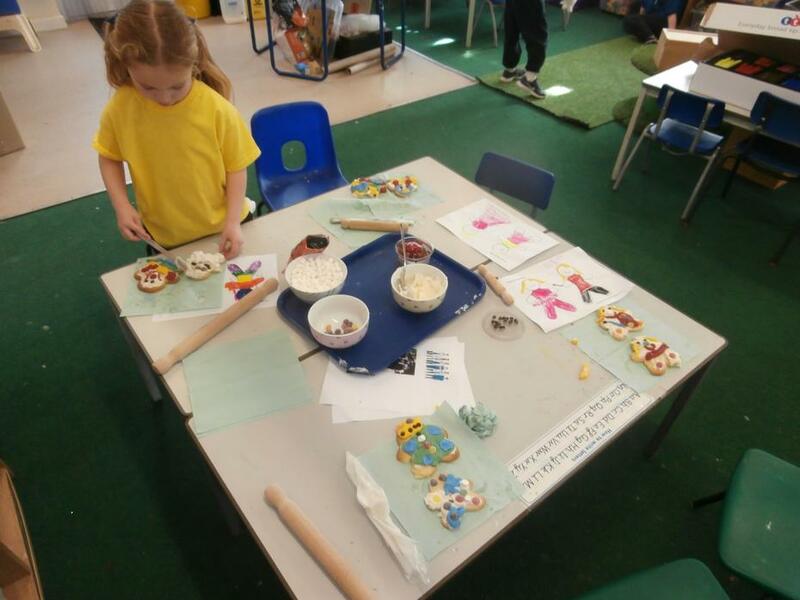 Our class teaching assistants are Mrs Allen and Mrs Wood. 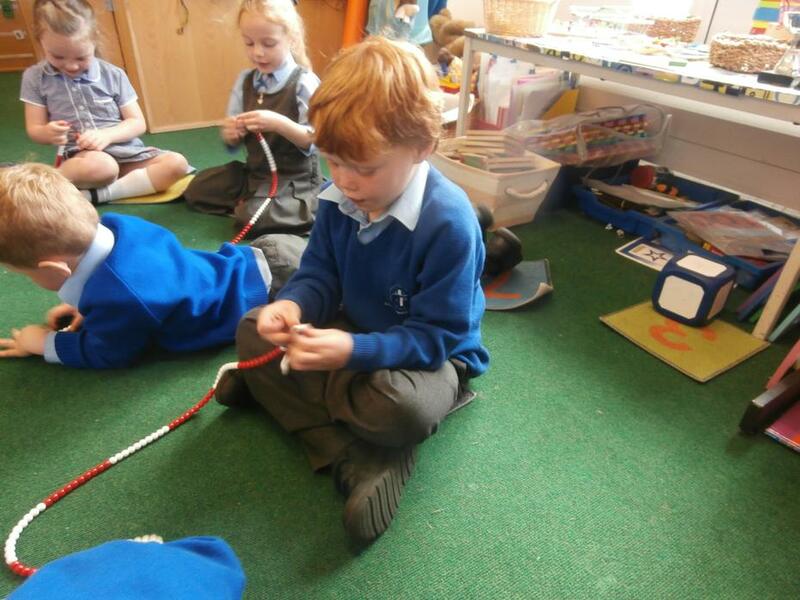 Each morning we have an English and maths focused carpet time and a fun group phonics session. 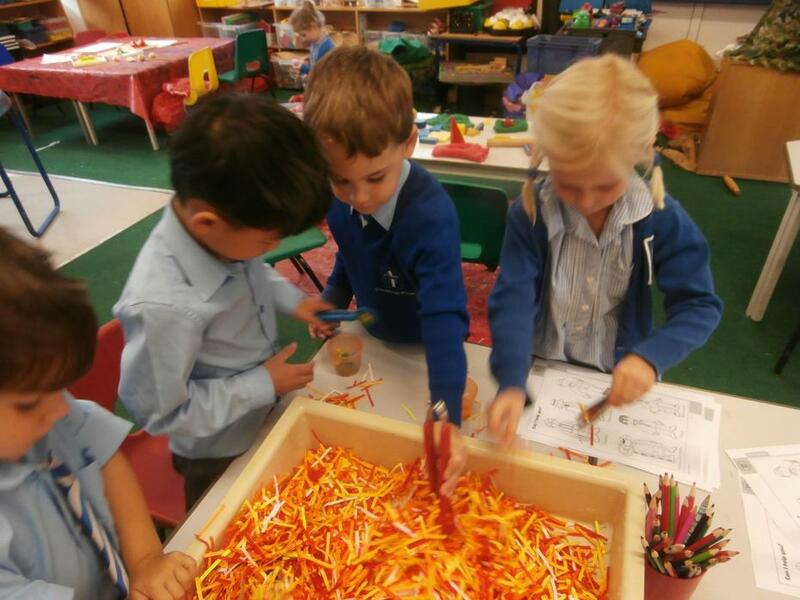 We work with the teacher or teaching assistant as well as independently to give us time to develop and deepen our learning. 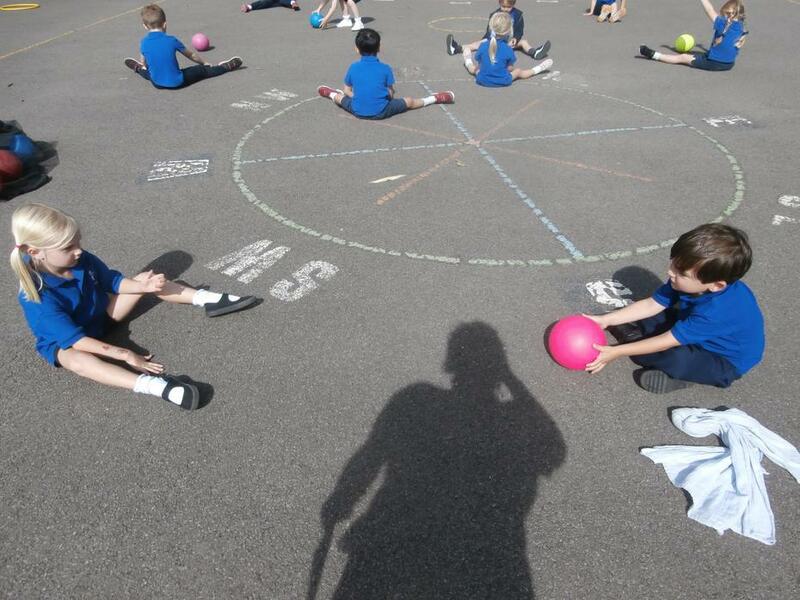 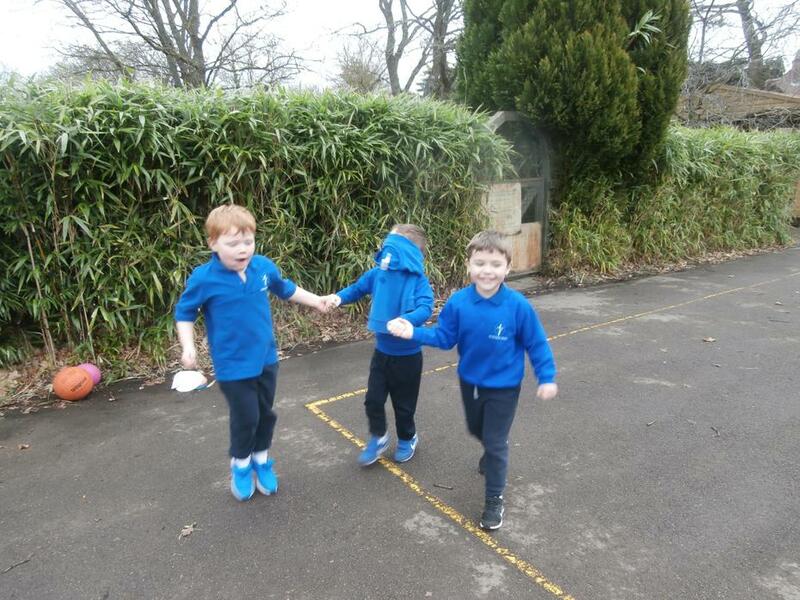 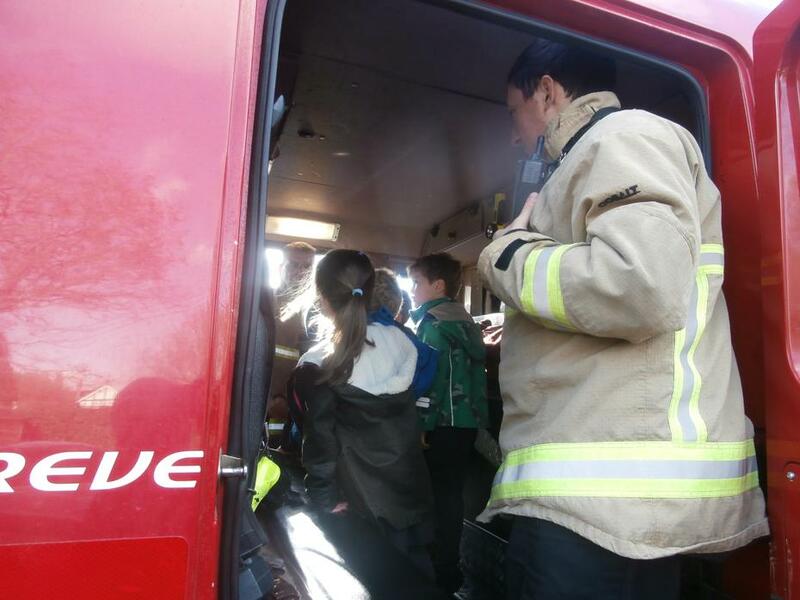 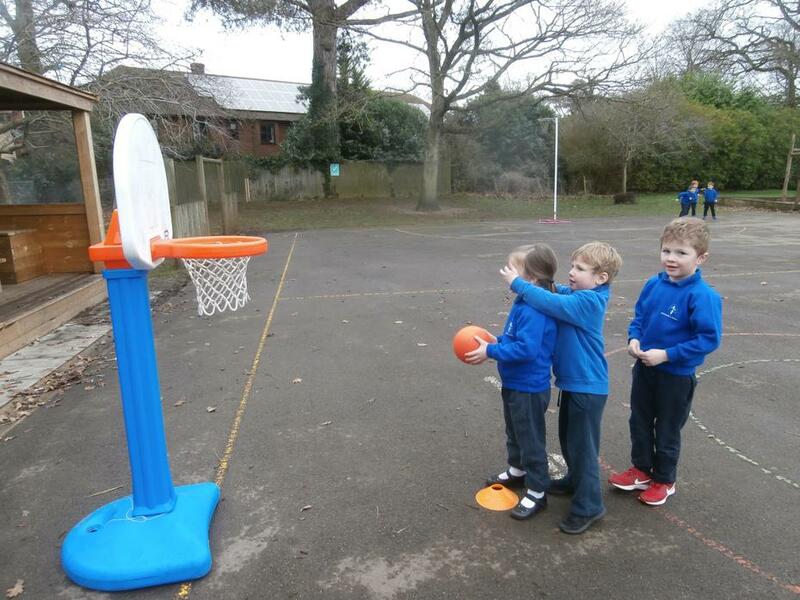 In the afternoon we concentrate on developing other areas of learning such as geography, science and PE. 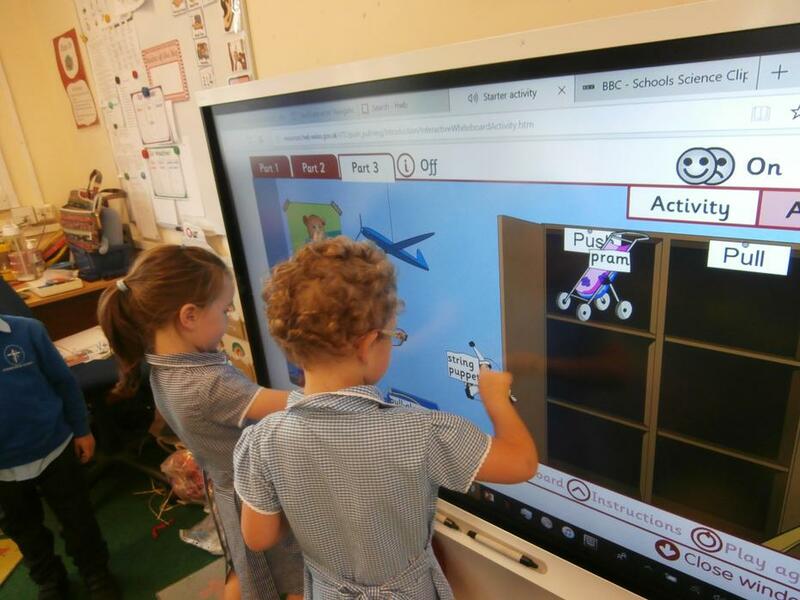 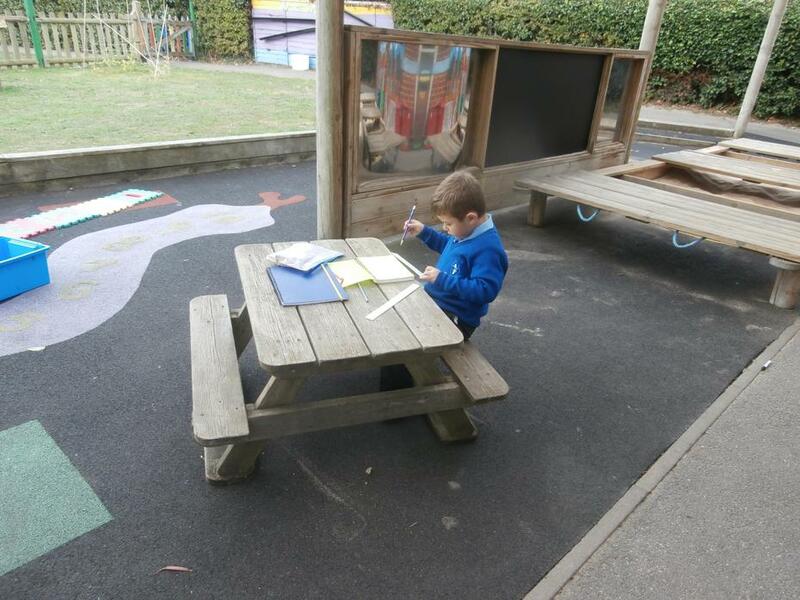 Every day we have the opportunity for independent learning. 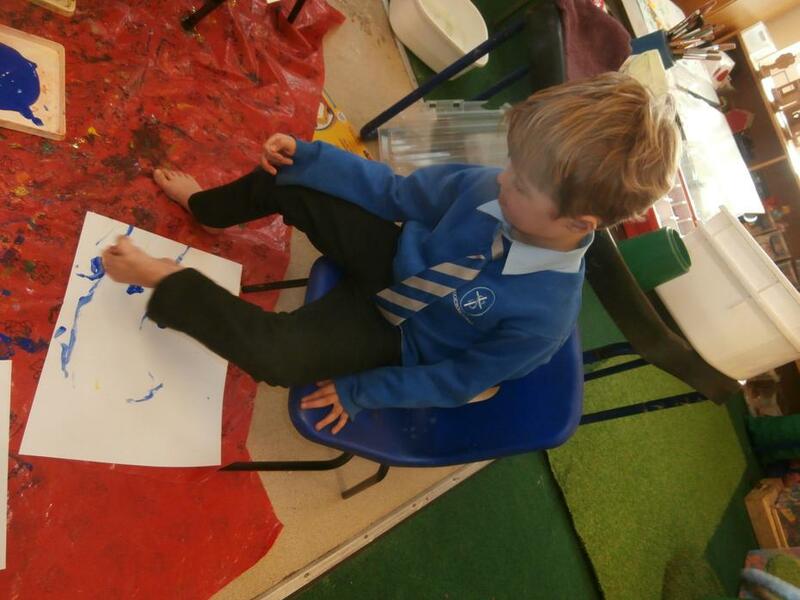 In the morning and the afternoon we will plan our own time and use our interests to explore and apply our skills that we have learnt. 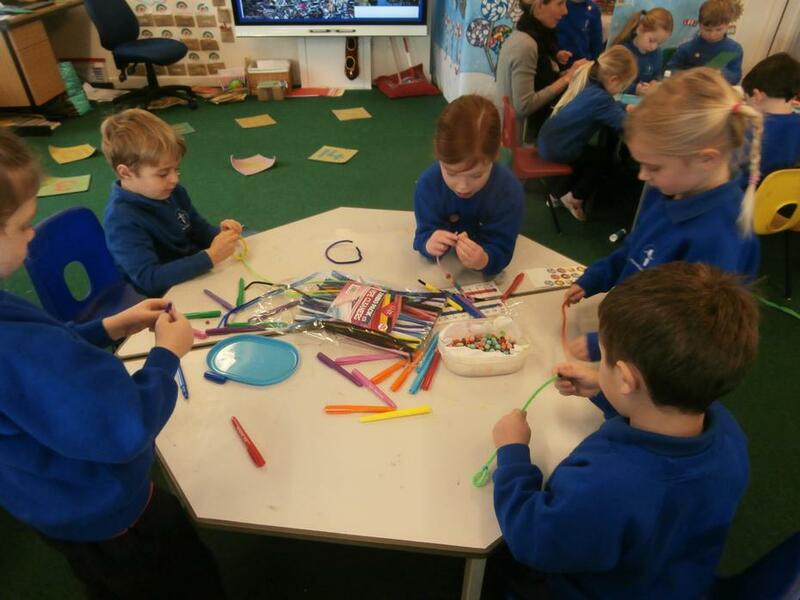 We will develop our speaking and listening skills by explaining what we have been doing and thinking about ways to continue to develop and adapt our ideas further. 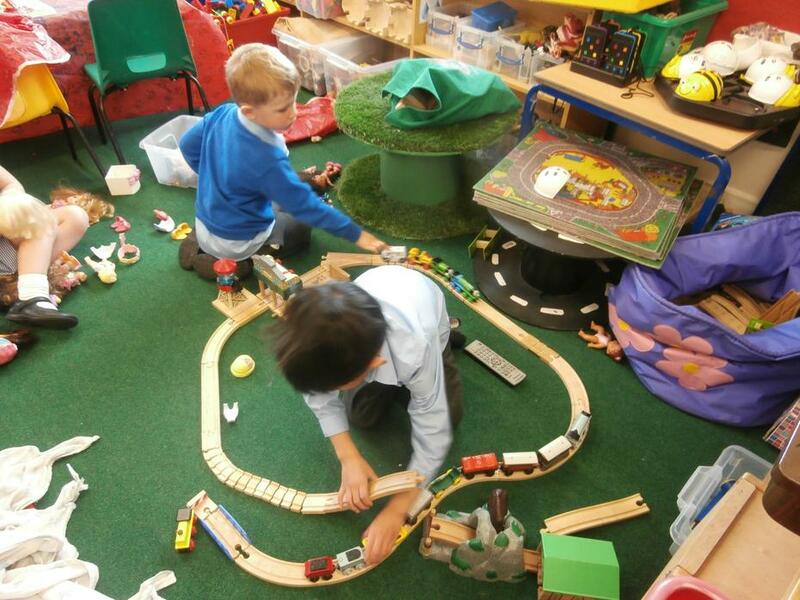 We learn through play and there is never a dull moment in our class! 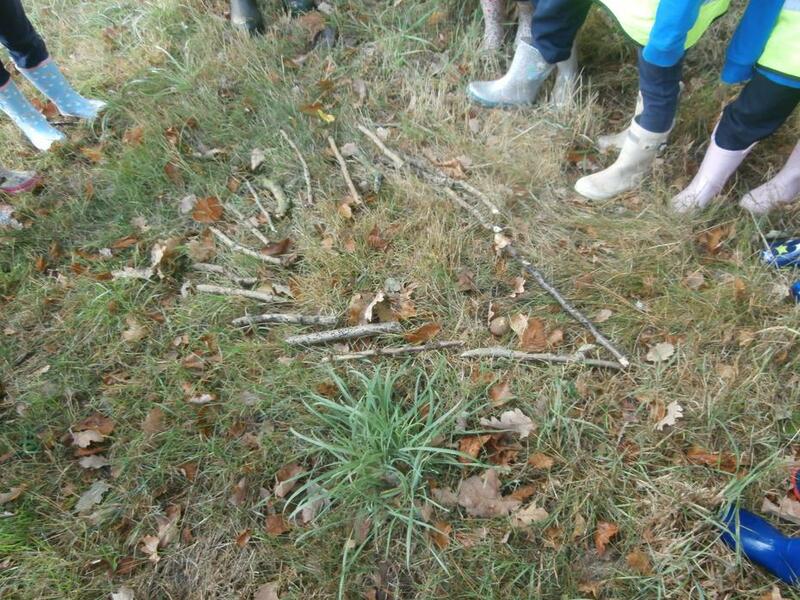 Our whole school topic this term is Myths and Legends. 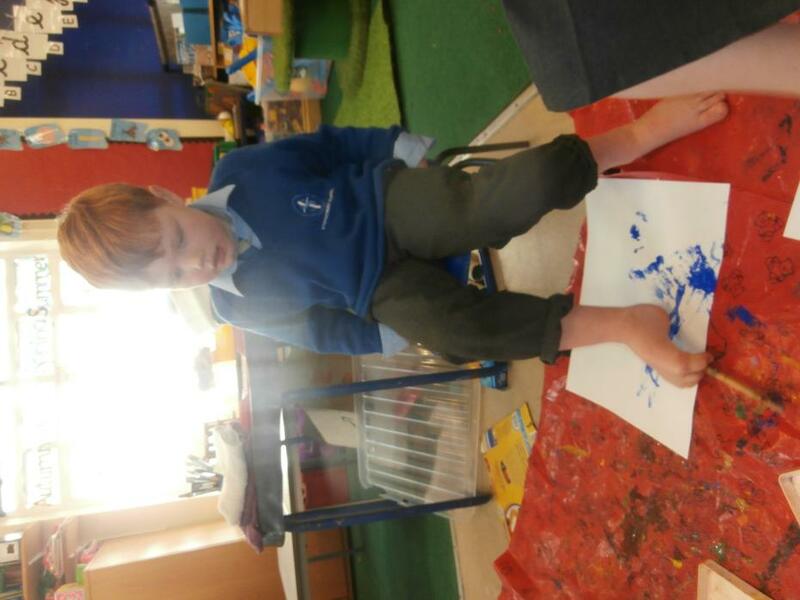 A child's imagination is a powerful and unique thing. 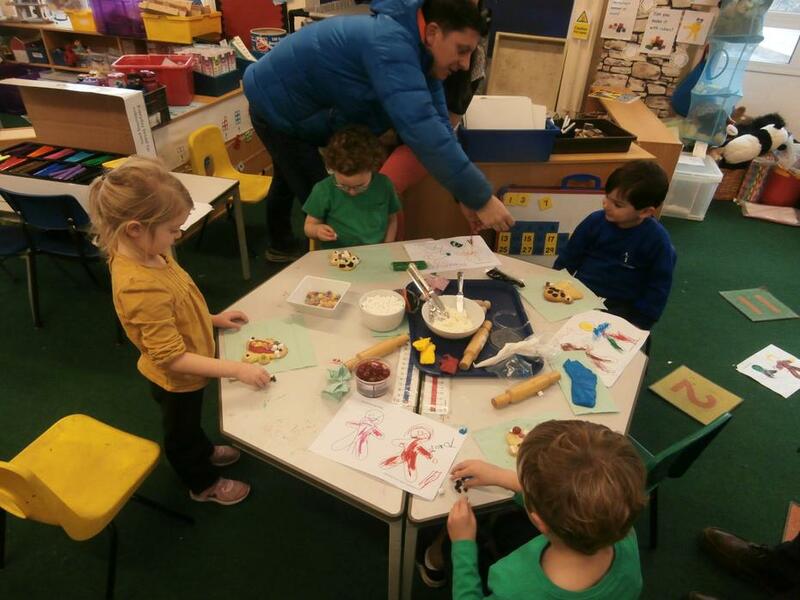 Our topic will include many different types of tales such as Traditional tales and Fairy tales which will help broaden their imagination and teach children about cultural differences in the world outside their own. 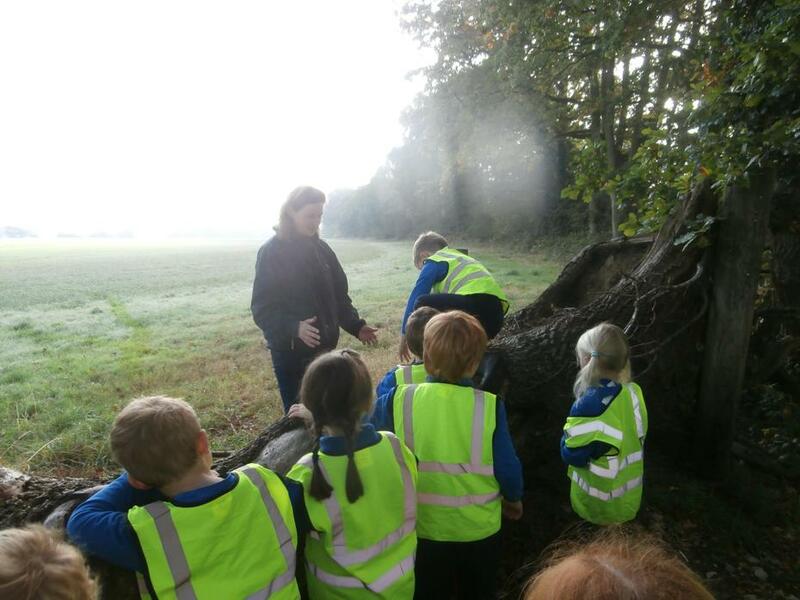 Are these stories myths or legends? 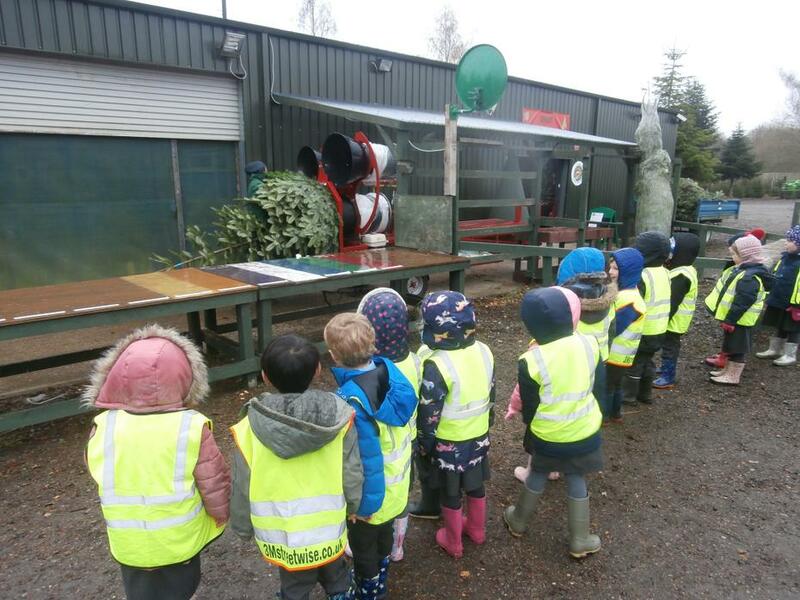 Our Outdoor Learning week this term will be the week commencing the 20th May, and we already have lots of interesting activities planned. 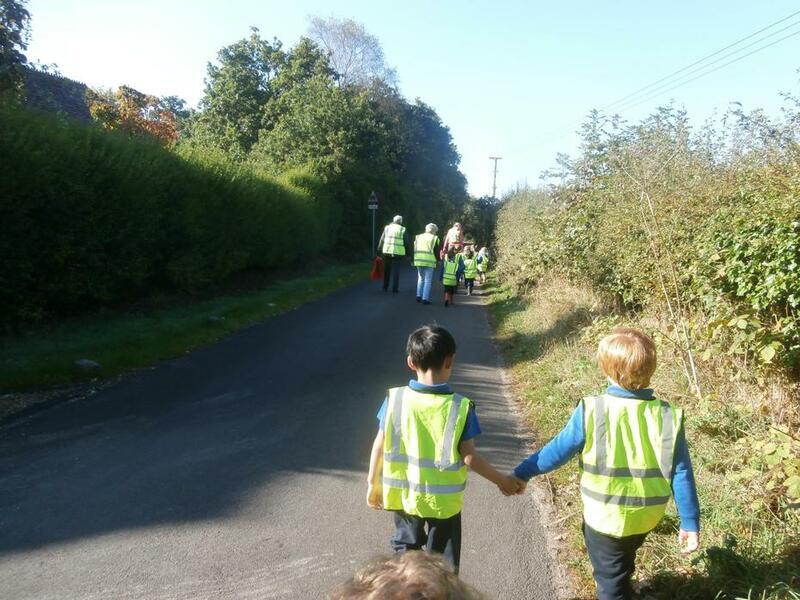 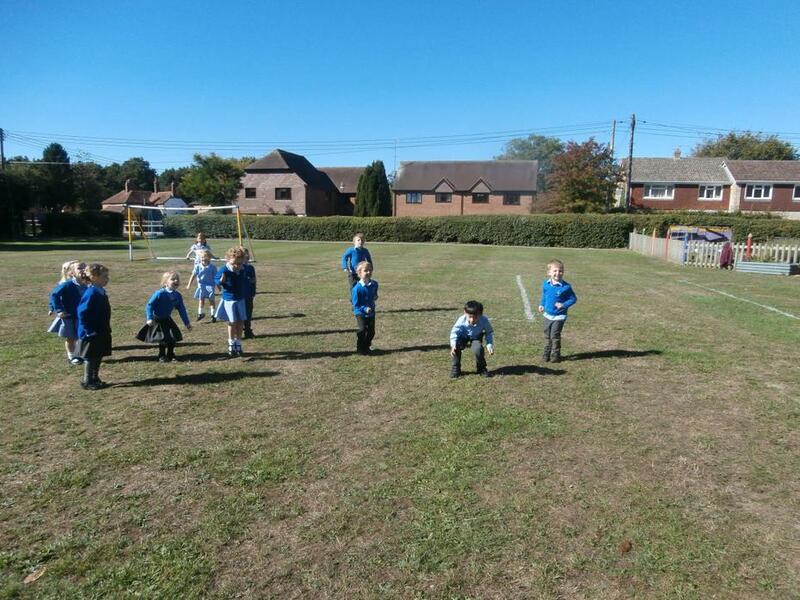 We had a super woodland walk on "World Wellbeing Day". 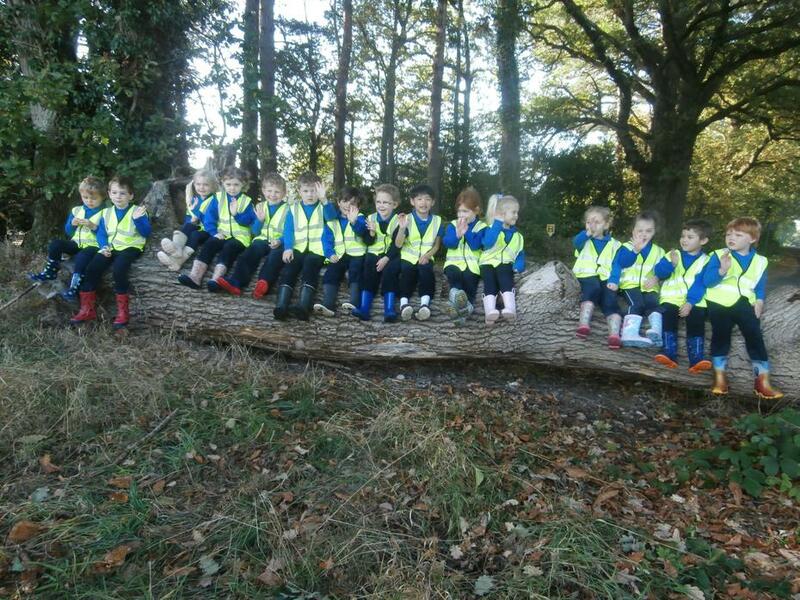 Our first challenge of the day was to climb over the log to get into the woodland! 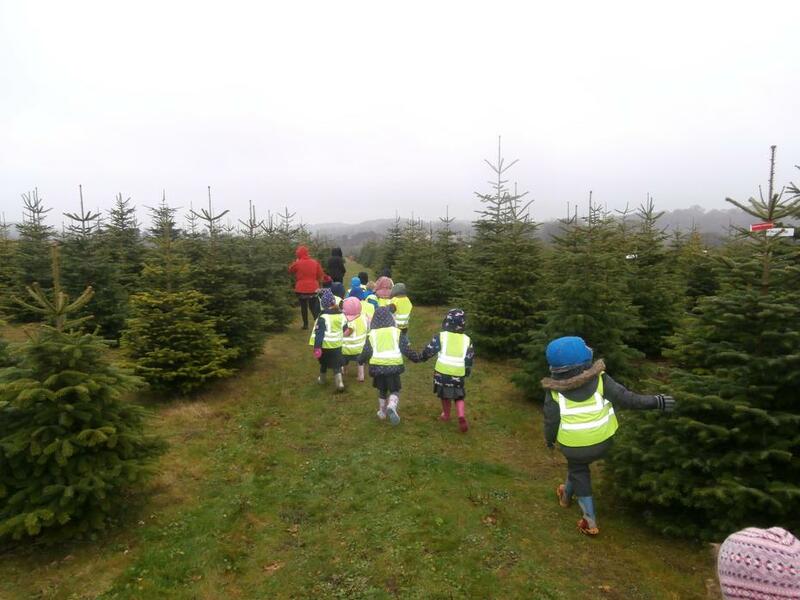 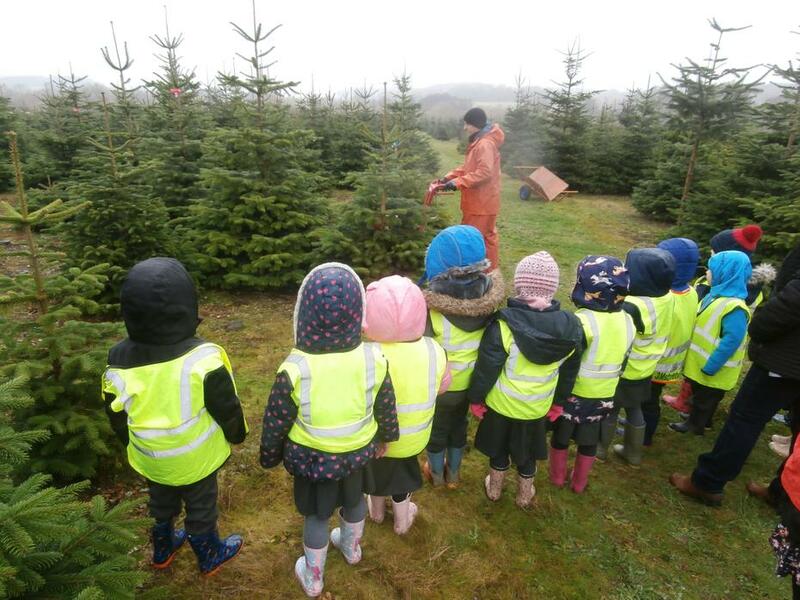 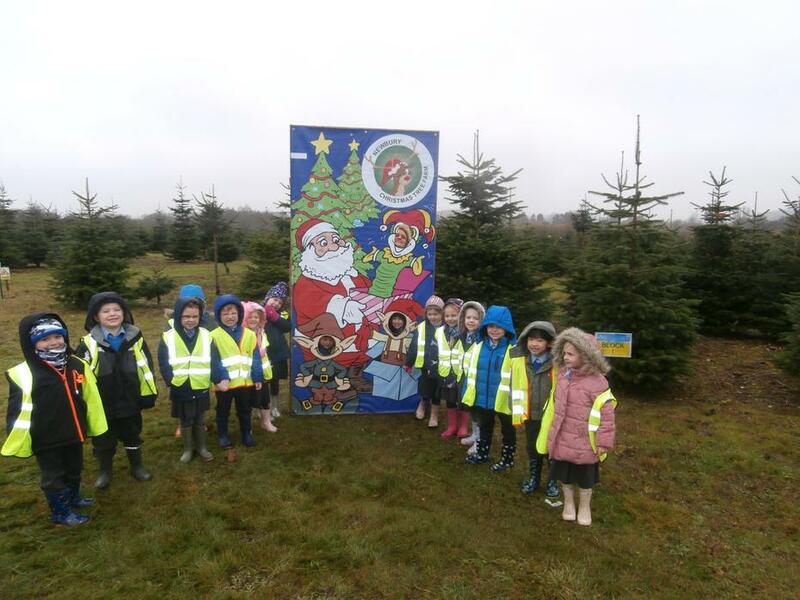 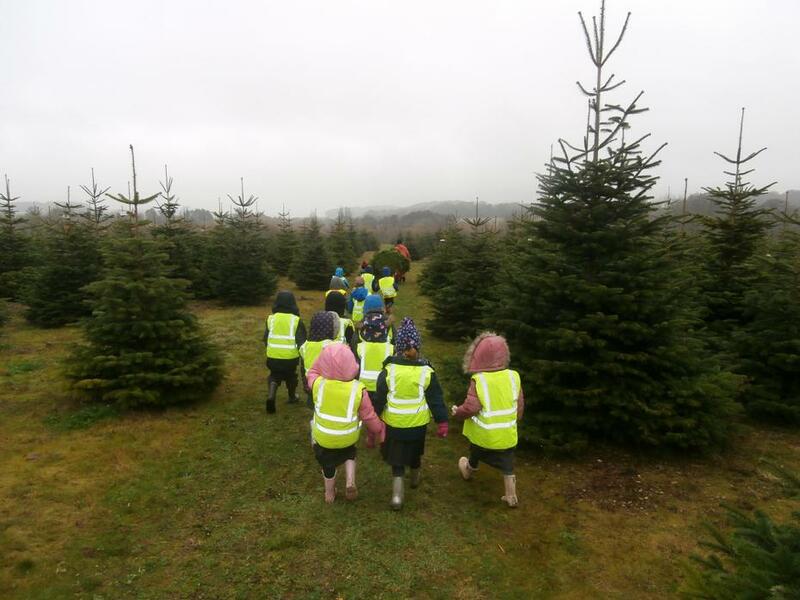 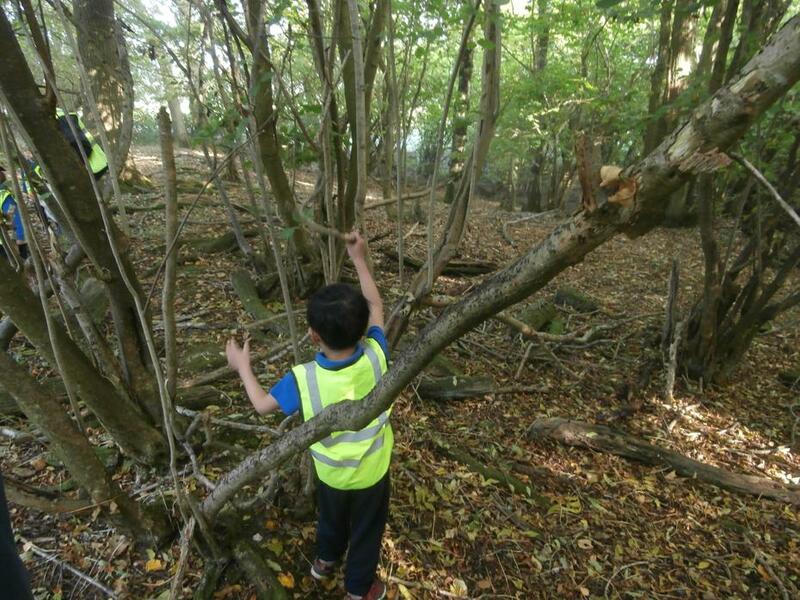 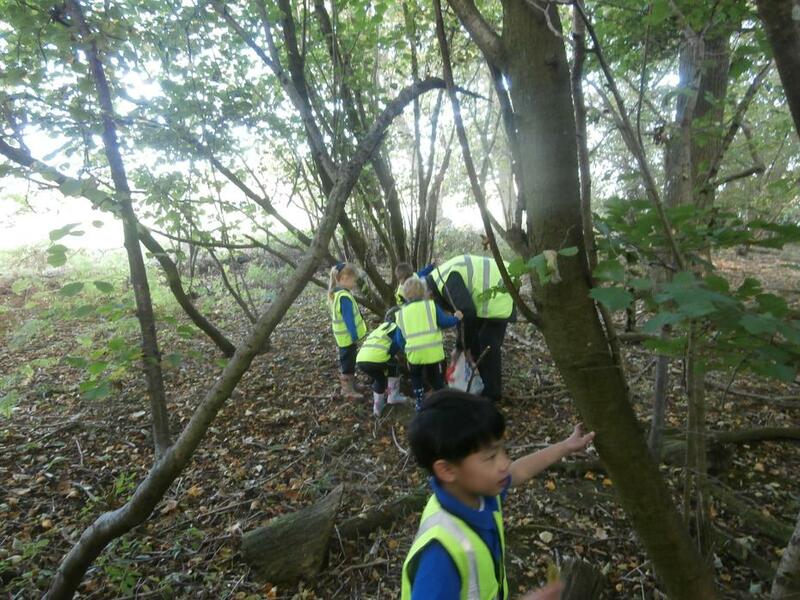 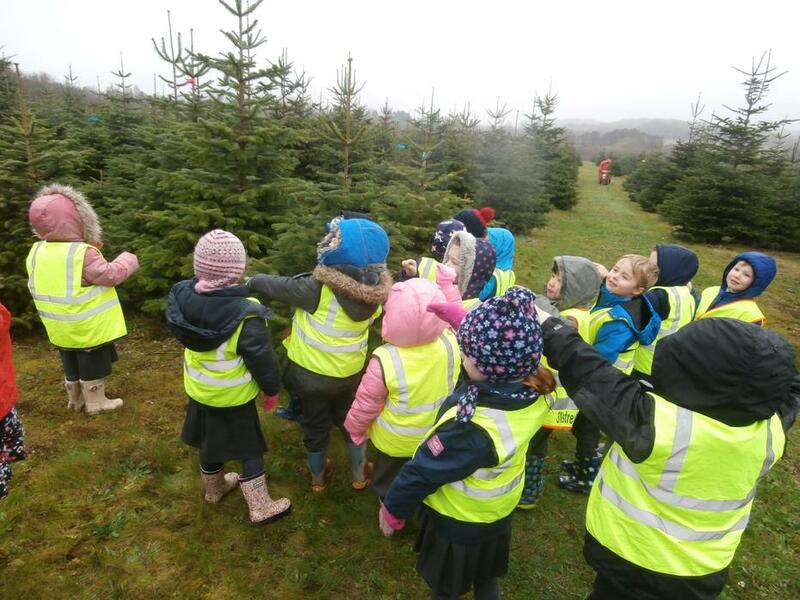 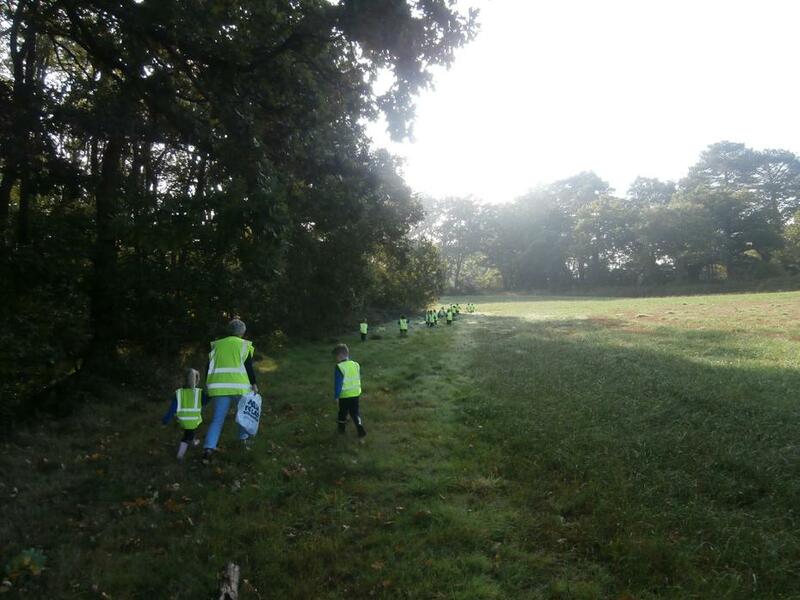 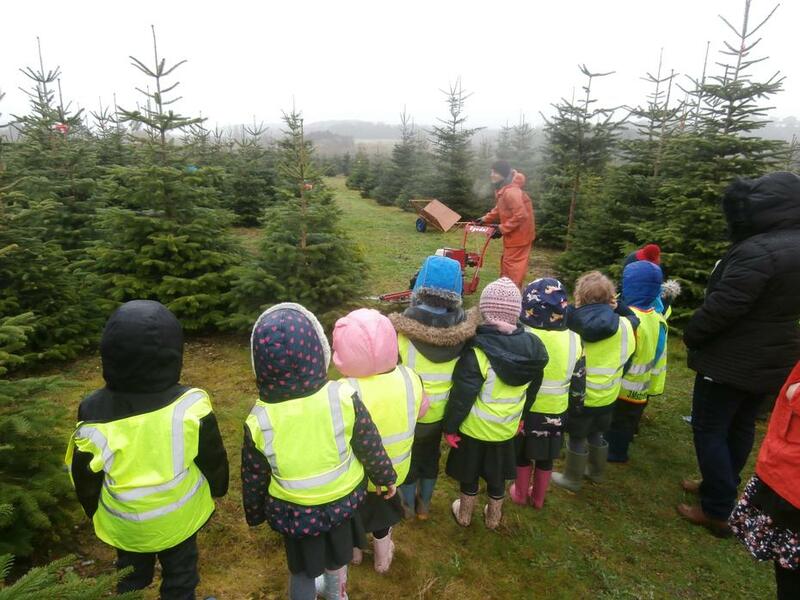 We then went searching for all sorts of woodland wildlife, along the way collecting resources to make our own woodland animals. 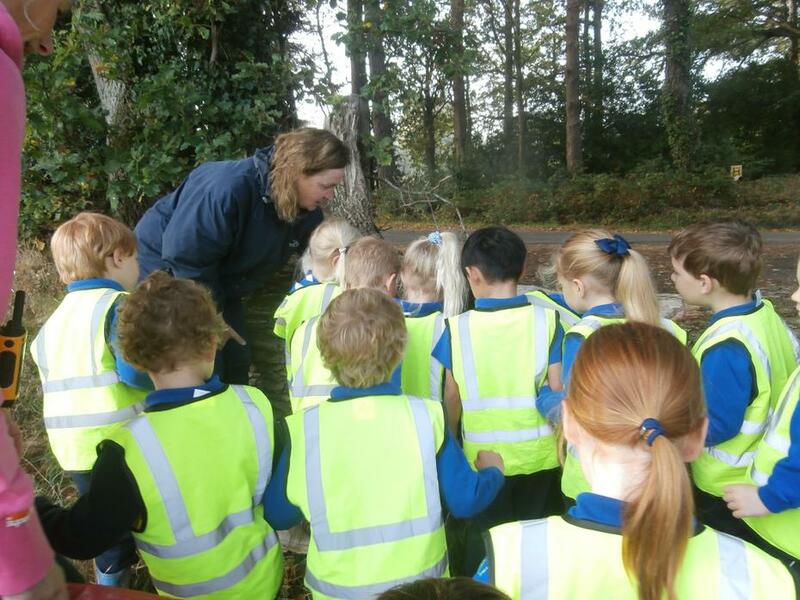 Acorn class are definitely budding David Attenboroughs. 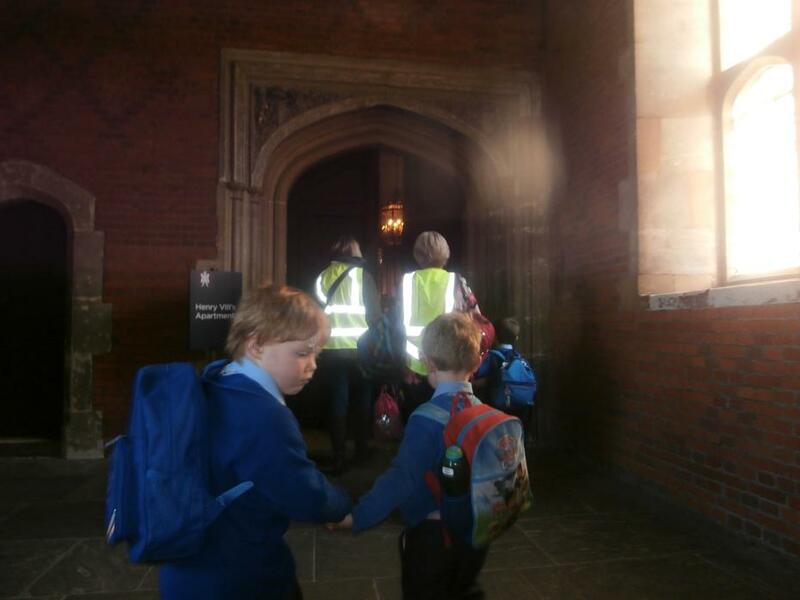 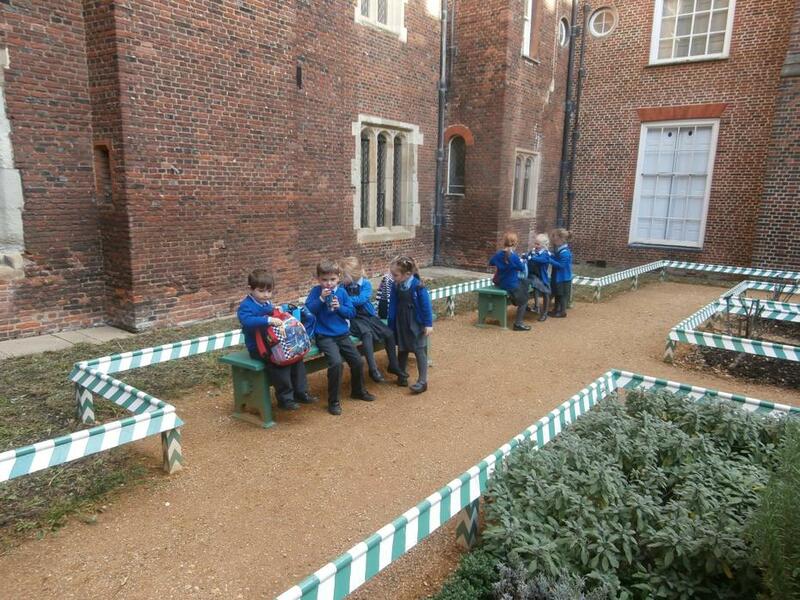 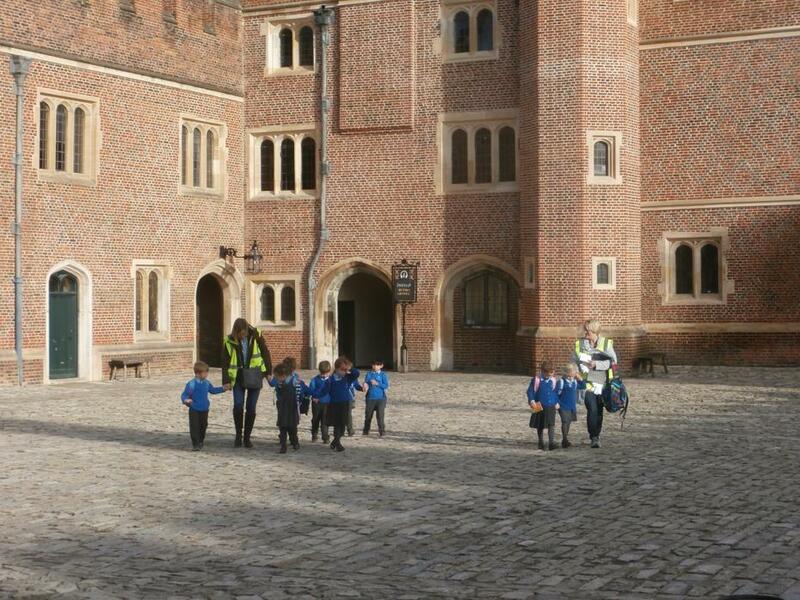 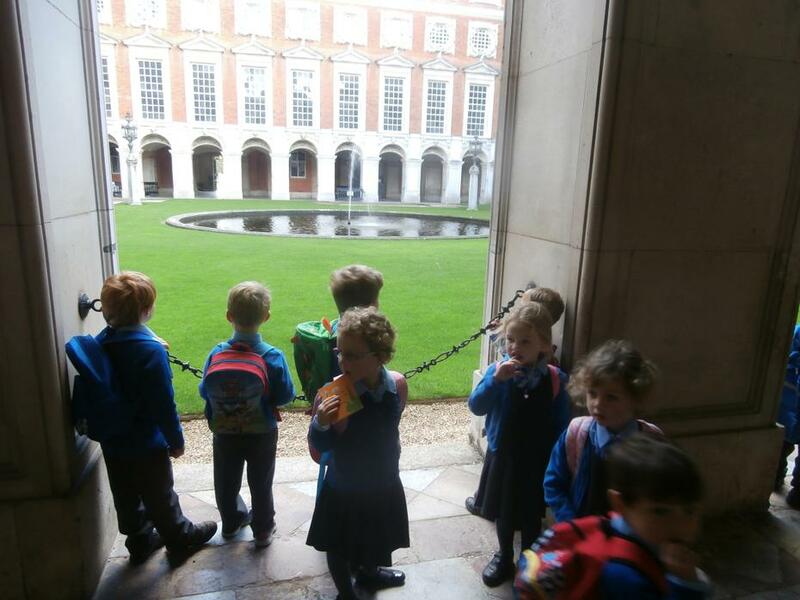 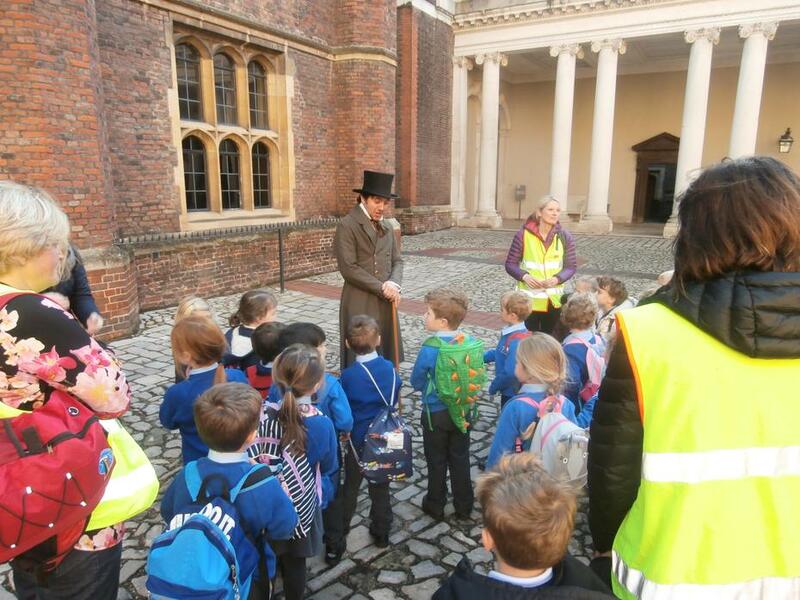 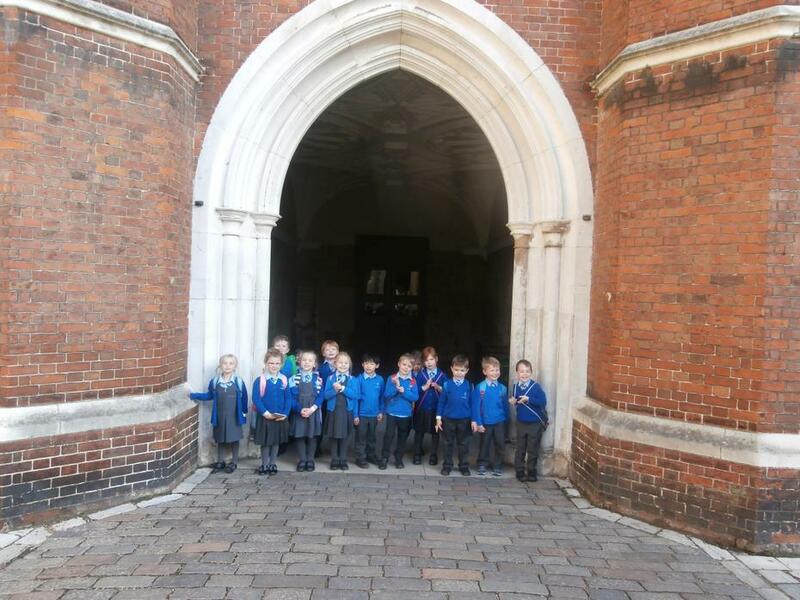 What an amazing day we had visiting Hampton Court Palace and learning all about Christmases from the past. 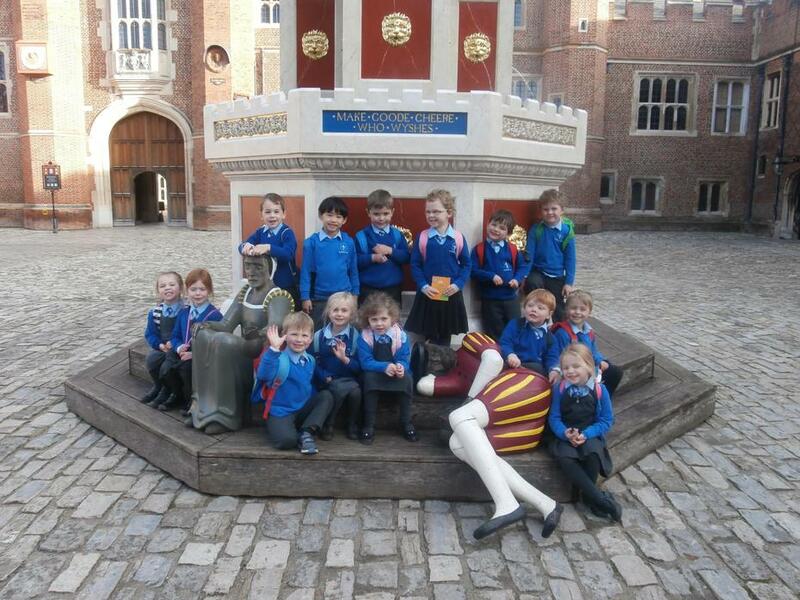 Master James taught us all about the Christmas traditions during Henry Viii reign and why he introduced the 12 days of Christmas. 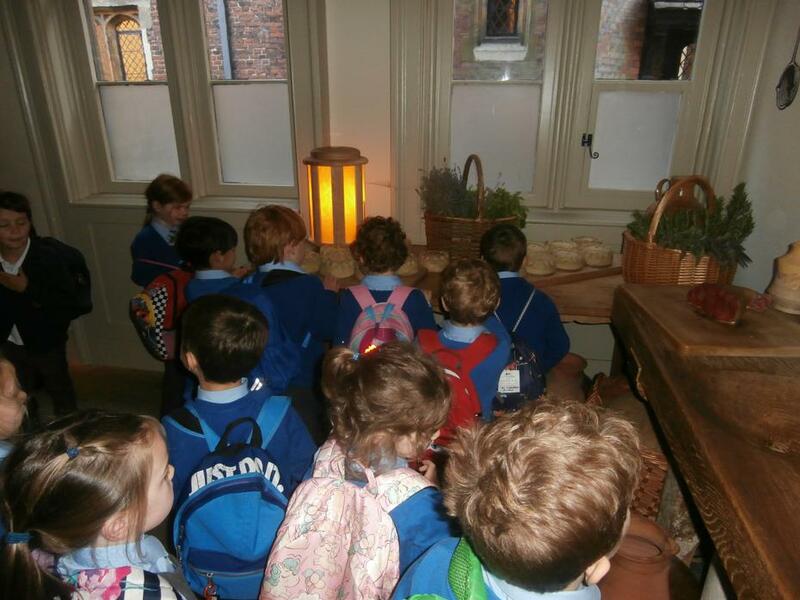 We spent the afternoon exploring King Henry's living quarters, the palace kitchens, cellars and vast gardens. 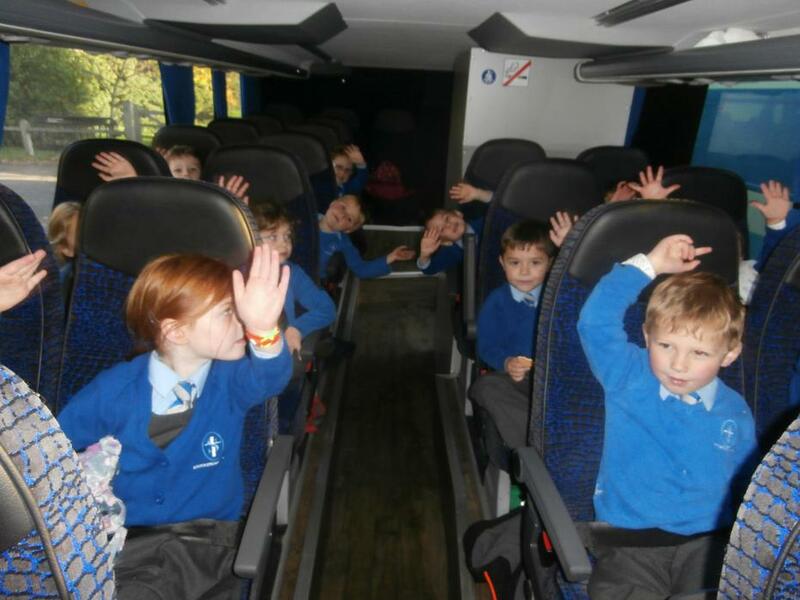 A truly memorable day out. 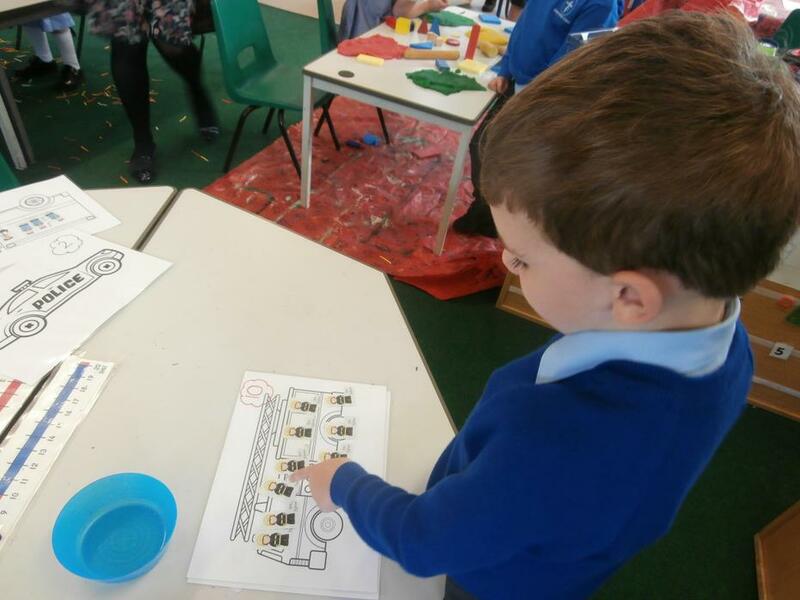 Numberblocks A sing along and learn all about numbers with the numberblocks. 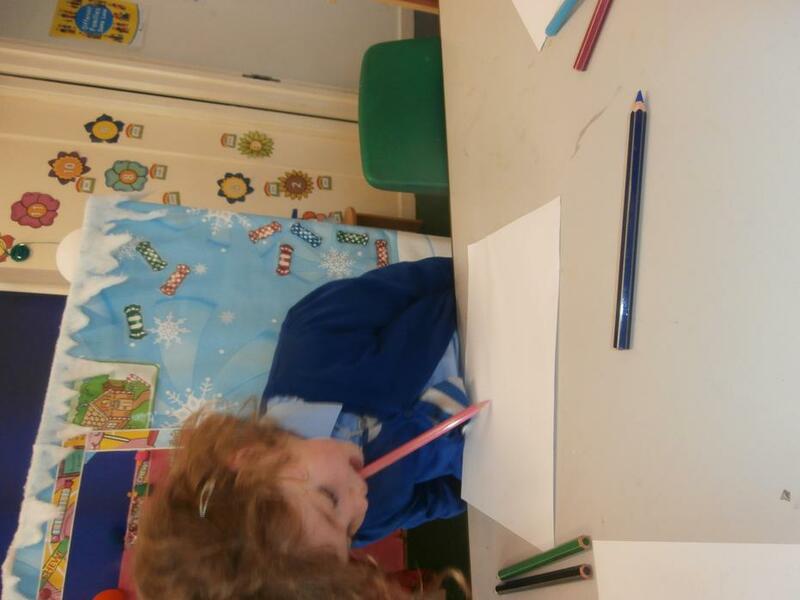 A great rhyme to help young children hold a pencil in a tripod pencil grip. 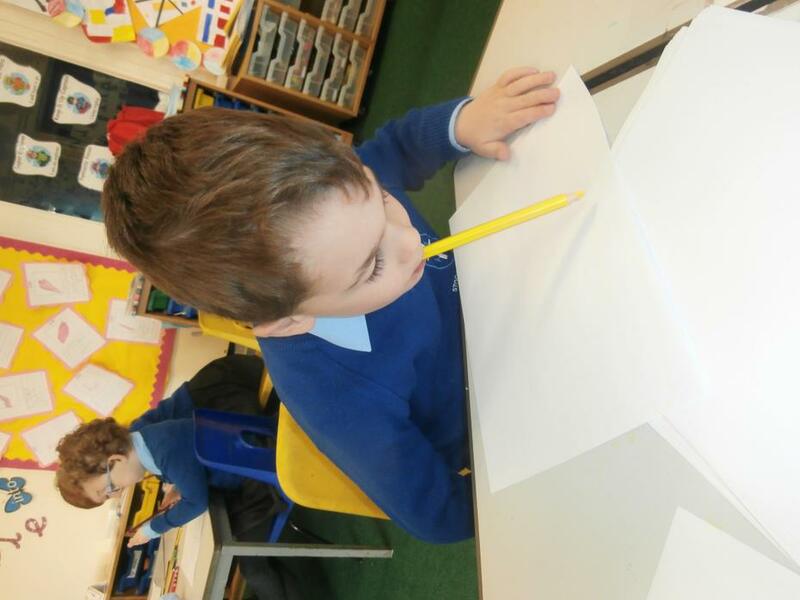 Visit our website at www.teachhandwriting.co.uk for more tips on handwriting and learning how to improve handwriting.